Years after suffering sexual and verbal abuse at the hands of her stepfather, Melanie is still haunted by her past. Her husband, Julius—a cop, and thus experienced in dealing with crime and punishment—struggles to understand his wife’s silent pain, but he can’t give her the closure she needs. Determined to exorcise her past, Melanie must choose between revenge and forgiveness. The first may destroy her marriage—but she’s not convinced that the second will bring her the peace of mind she so desperately yearns for. 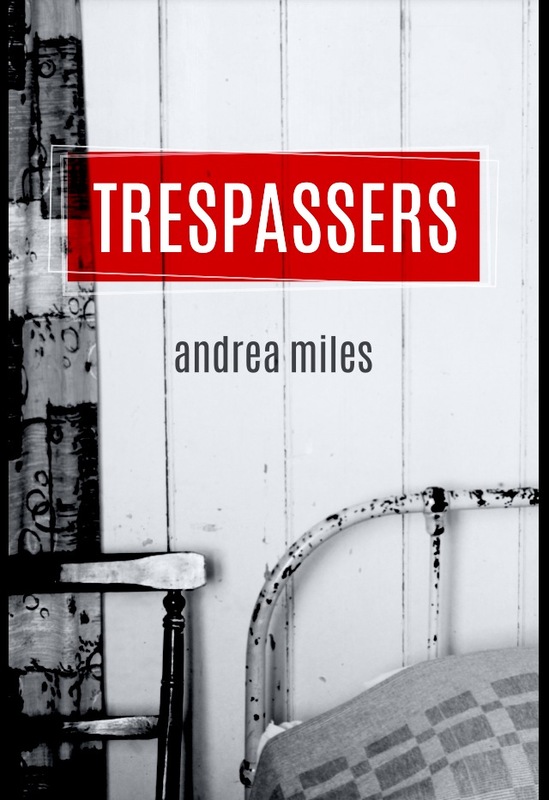 Haunting and hard-edged, Trespassers is an unflinching exploration of what happens to an individual—and a family—in the aftermath of abuse.